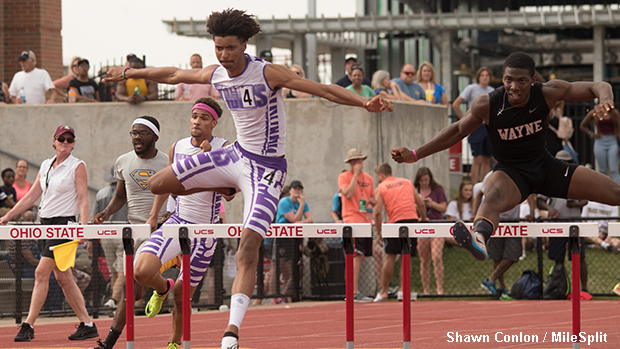 Ohio State University bound Evan Matthews leads the state's combined hurdles rankings. Browse the following pages for a breakdown of the best hurdles athletes from throughout the state. Included are individual event rankings, as well as the top combined performances.